Fast Removal of Your Excess Equipment. A-Z Computers, State of Washington computer liquidation experts, offer IT asset recovery solutions to business customers, allowing for the removal of surplus IT assets. 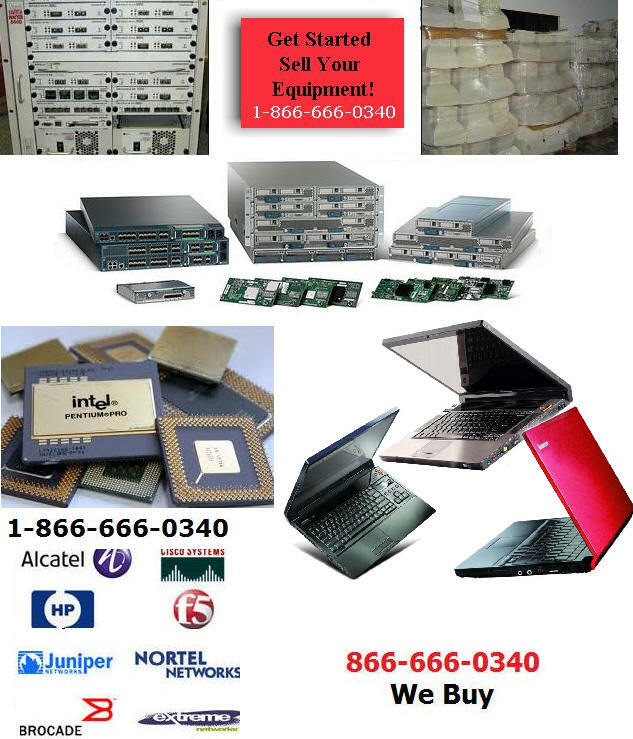 A-Z computer liquidators specializes in buying and selling large, excess, used computer and network equipment. If you are an MIS manager in the Pacific Northwest looking to move idle computer or network equipment; we are here to help make that process easy and profitable. A-Z technology liquidators serve businesses shutting their doors, undergoing bankruptcy, upgrading their computer systems or downsizing as a result of poor economic conditions. Our clients range from start-up companies, Fortune 500 Firm, creditors, high-tech corporate information technology department managers and business sectors. WE BUY USED COMPUTERS! SELL US YOUR OFF LEASE LAPTOPS! Contact A-Z Washington computer liquidators today to find out how we can help you maximize the value of your surplus computer inventory by offering you cash for your IT related liquidations. Please note our liquidation service is only for b2b dealers and business environments and we do not buy from or sell to the general public. For companies interested in recycling through our partner relationships we offer a recycle program that is in Compliance with DOD Standard of Disk Drive Wiping. Computer Liquidation Cisco Asset Recovery - Washington State: Seattle, Spokane, Tacoma, Vancouver, Bellevue, and Everett, WA.